Super Hot Deal! 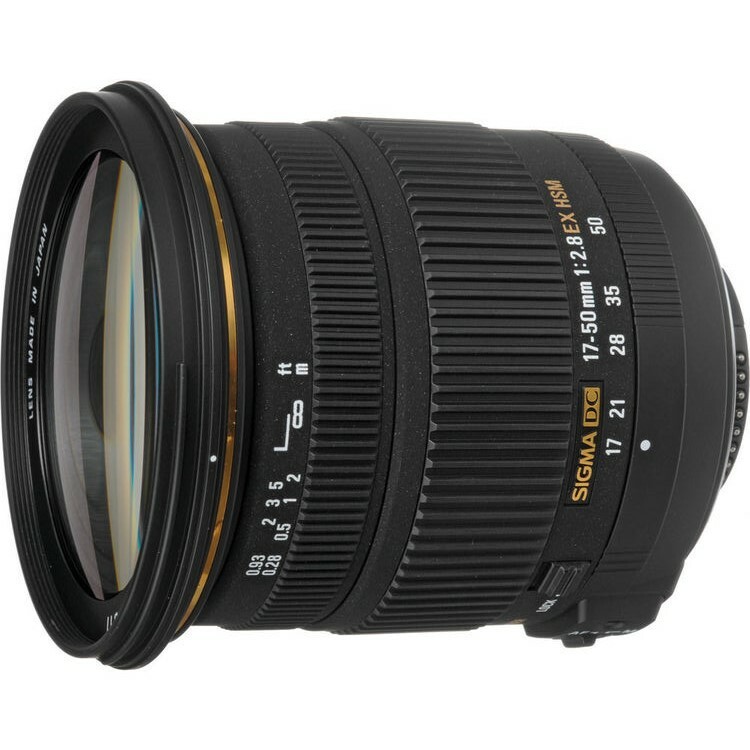 Authorized Dealer BuyDig (98.7% Positive Feedback) has a great deal on Sigma 17-50mm F/2.8 EX DC OS HSM Lens for only $299.00. It is brand new item with US Warranty, available for Canon and Nikon/ APS-C DSLRs. This is the lowest price and the regular price for Sigma 17-50mm F/2.8 EX DC OS HSM Lens is $419 at Amazon/ B&H. You can also check price at eBay. This entry was posted in Hot deals, Sigma Lens and tagged Sigma 17-50mm F2.8 EX DC OS HSM lens deals/ cheapest price, Sigma lens deals on May 9, 2016 by admin.